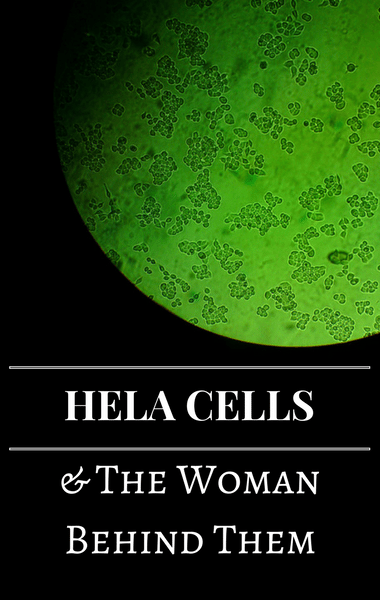 Have you ever heard of HeLa cells? They’re immortal cells that have forever changed medicine. But Dr Oz never actually knew that HeLa stands for Henrietta Lacks, until his friend Oprah gave him a call. Finally, in 2017, 65 years after Henrietta’s death, her story is being shared with the world. It was first shared in a book titled “The Immortal Life of Henrietta Lacks” that has been on The New York Times’ Best Seller’s list for six years. Now, her story is being shared in an HBO movie starring Oprah and Rose Byrn. Oprah, Rose Byrn, and author Rebecca Skloot all joined Dr Oz to share the story behind the science that forever changed health in America.